Plotless picture, in the technique of drawing on 35mm film. 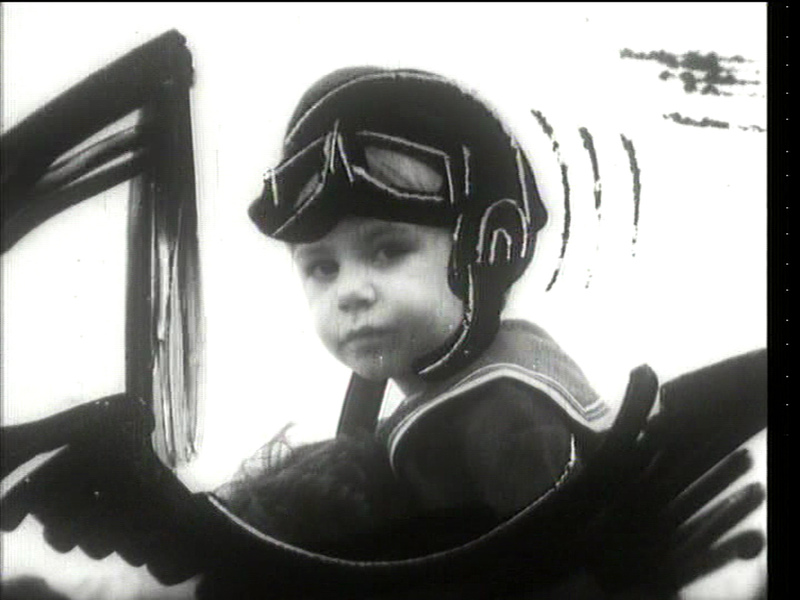 Source material – documentary films made in the Soviet amateur film studio in the 1970s. Caricature and change the semantic load of the primary archival records. “Mishka” is a playful depiction of human nature and of our culture. 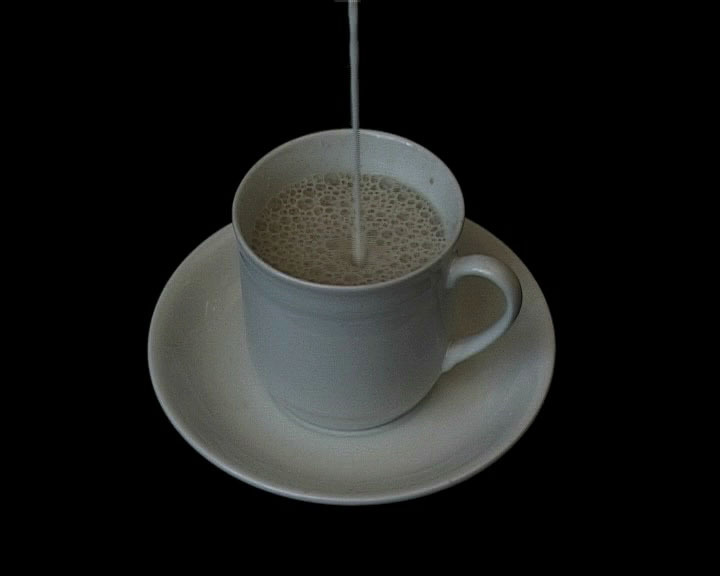 Short video picture about cup of coffee, recycling and black and white. 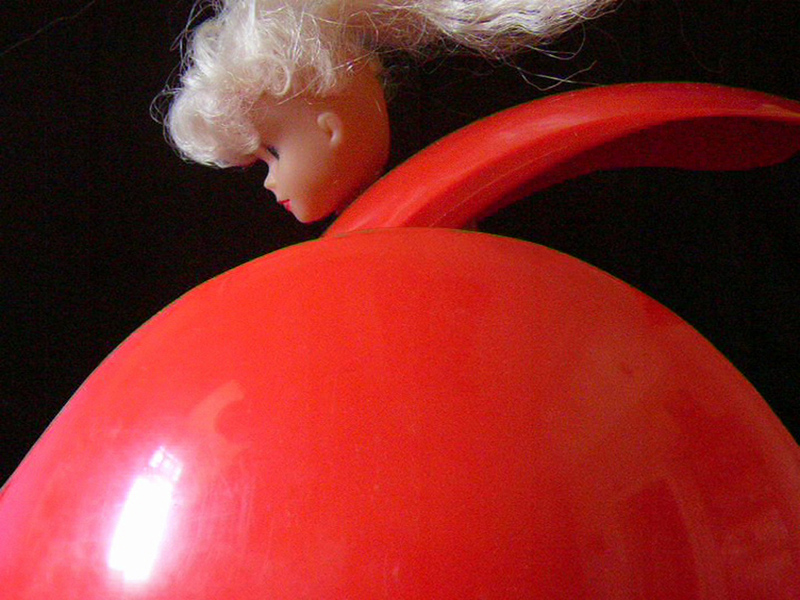 The enigmatic guillotine-object for toy Barbie-dolls, constructed from the garbage bin. It is an allegory for the infinitely revolving wheel of life.